The crypto-token for all your gaming needs. The infrastructure of smart contracts allows gamers to trade their in-game items for cash or items from different games. 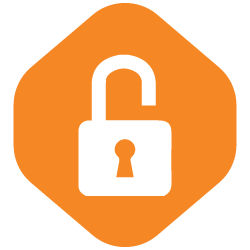 The technology also guarantees that all transactions are completely safe and effortless. Our token leverages the Ethereum blockchain and ERC-20 token interface. 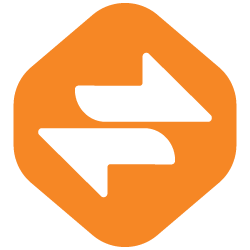 FLIP is backed by the founders of Electronic Arts, GREE, and BigPoint. 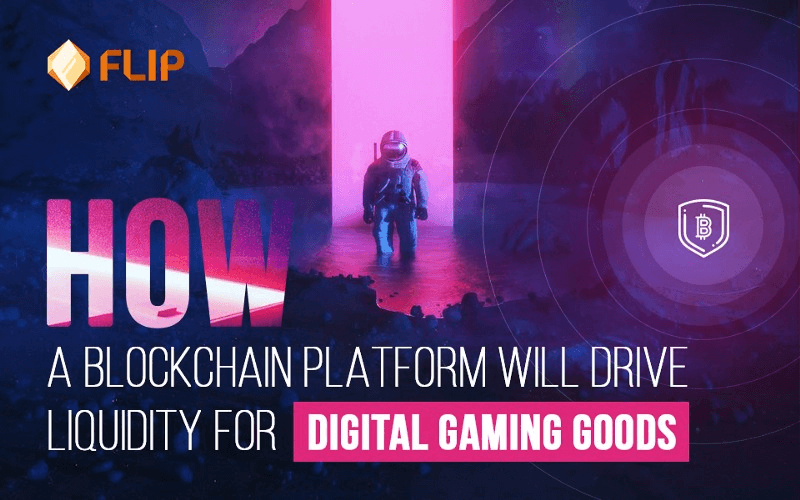 Gamers can own and securely store their digital goods on the blockchain. Gamers can freely buy and sell their digital goods instantly and safely with smart contracts. 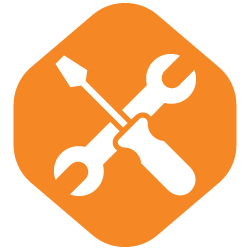 Developers can independently build tools and benefit from having their tools adopted by users. 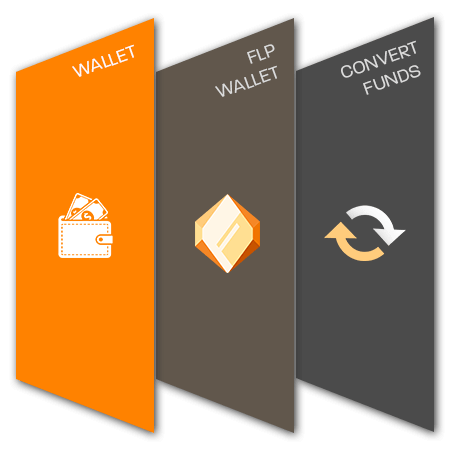 Even though you can send your FLP from any ERC-20 compatible wallet directly to your Gameflip FLP Wallet, we allow all Gameflip users to convert their USD currency earned from sales or added funds into FLP. To do so, simply log in to your Gameflip account, visit your Wallet > FLP Wallet > Convert Funds. All FLP acquired through this method are not transferable back to the blockchain. How to buy with FLP? 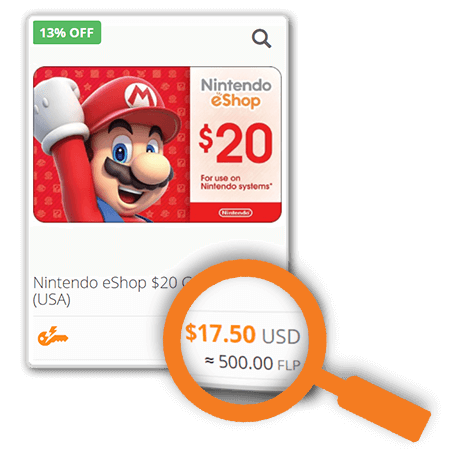 You can now use FLP as currency to buy on Gameflip. From Gift Cards to CS:GO skins and Rocket League items, just look for the listings that display the price in FLP currency. How to sell for FLP? You can also list any item you wish to sell for FLP. When listing, make sure to check FLP as an accepted currency and start selling! All FLP acquired via sales on Gameflip can be transferred to any ERC-20 compatible wallet. 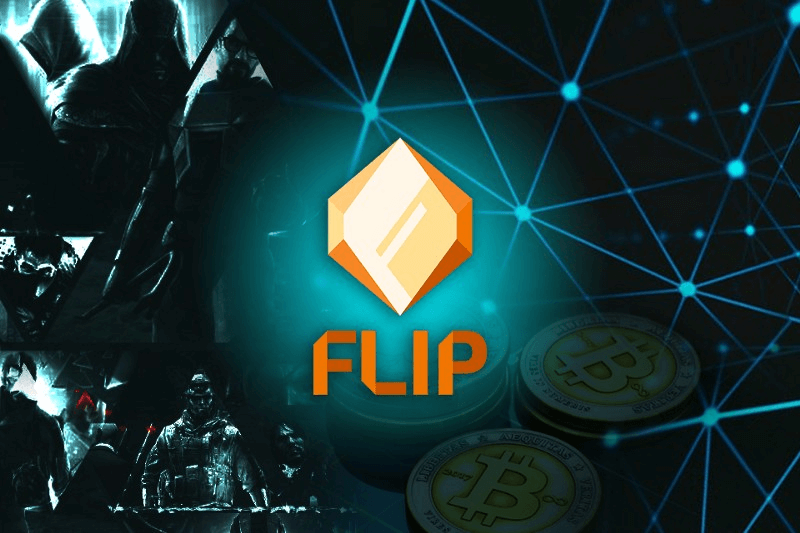 Whether you are a game publisher, developer or have other ideas in mind, we are more than glad to start a conversation for FLIP and blockchain implementations to your project. Let’s start developing! Visit us on Social Media or contact us at our Help Center!